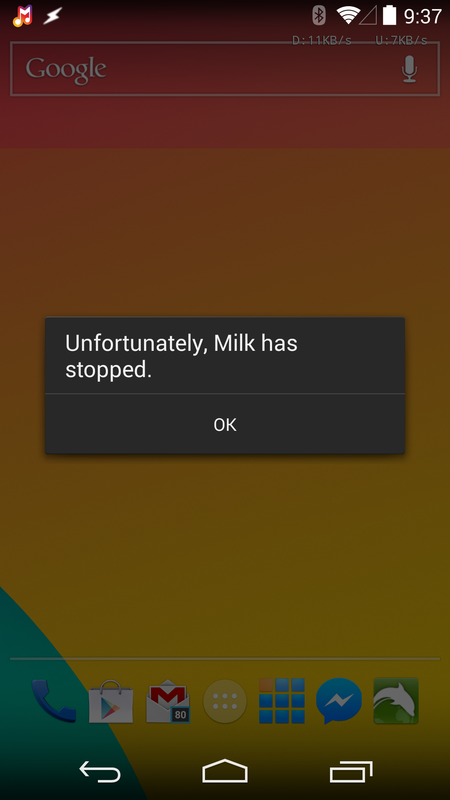 Despite the silly name, Samsung's Milk Music service seems like a handy thing to have. 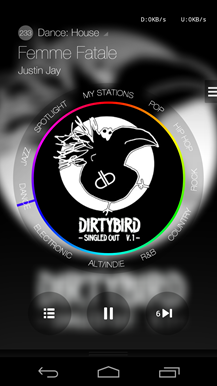 It offers unlimited ad-free streaming of hundreds of music stations with the ability to create and refine your own stations. However, it's only for Samsung phones. If you have root access, there's a way around that and it's not even very hard. 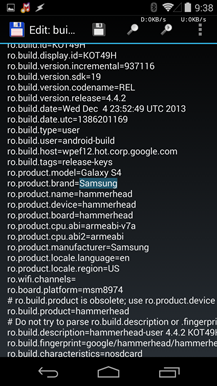 You're going to need a capable file manager with root support. Total Commander is good, as is Root Explorer. 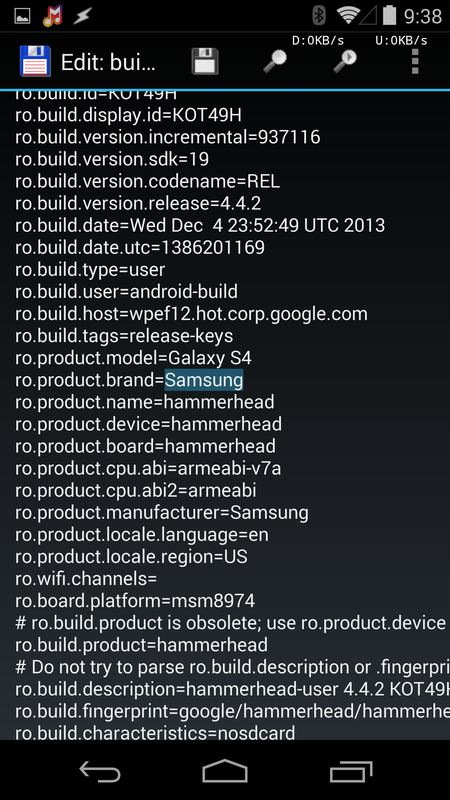 First, find and back up your build.prop file in the /system directory (it can be restored later). Now open the build.prop and find the product, brand, and manufacturer lines. If you are using a Nexus 5, for example, those lines read 'Nexus 5' and 'Google.' It will be different for every phone. Edit the lines to read as follows. 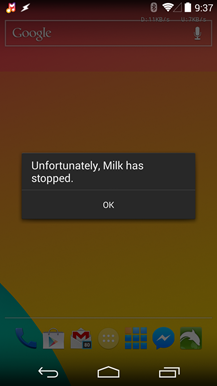 Samsung isn't plugging into any deep, dark services in its devices to make Milk work – it just checks the build.prop. Go ahead and grab the APK mirrored below and install it, then reboot. You'll be able to stream music just fine, but not log into a Samsung account for syncing stations. Because this is US only, you'll need a US VPN if using Milk in another country.